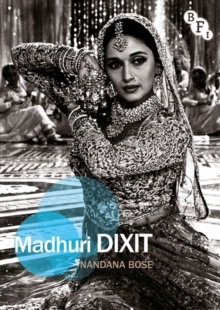 A wide-ranging account of the Indian film star Madhuri Dixit, exploring her star persona and legacy. Nandana Bose argues that Dixit represented a wholesome and traditional figure of femininity that resonated across class and cultural hierarchies at a time of great economic and social change in India. 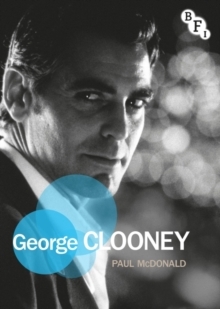 Pages: 144 pages, 29 Illustrations, black and white; 144 p. 29 illus.